In & Out Car Wash – Come wash with us! Wash as much as you want! Get notified of specials, alerts and discounts! 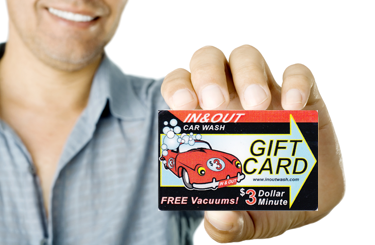 Great for any occasion, give the gift of a clean car! 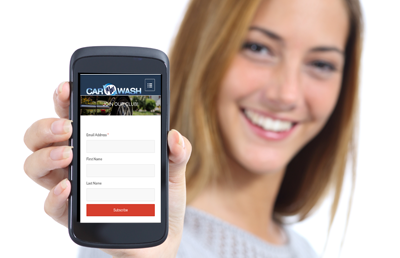 Our Fleet Program keeps your cars looking beautiful! 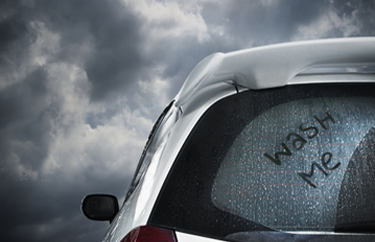 Wash your car as much as you like for one low monthly price! Our vacuums are always FREE! In & Out Car Wash was started in 2005. Grow local with us! We are always looking for GREAT people to work with us!